Sterling provides a simplified IT experience by being the single point of contact for all your solutions architecture, proof of concept, product fulfillment, and technology adoption needs. We turn your What if into reality, helping you define and deliver transformative IT solutions. 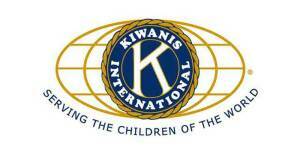 to Government and Education customers since 1996. Founded in 1996, Sterling Computers Corporation is an award-winning technology solutions provider for Government and Education customers. In this time, we’ve worked with a variety of organizations in a wide range of industries across the US, and found that in-house IT departments are constantly stretched for time and budget. Sterling’s Services division was created specifically to meet this need. Our portfolio of services helps customers manage costs, maintain technical currency, and improve end-user productivity, enabling in-house IT personnel to focus on initiatives that create new business value. 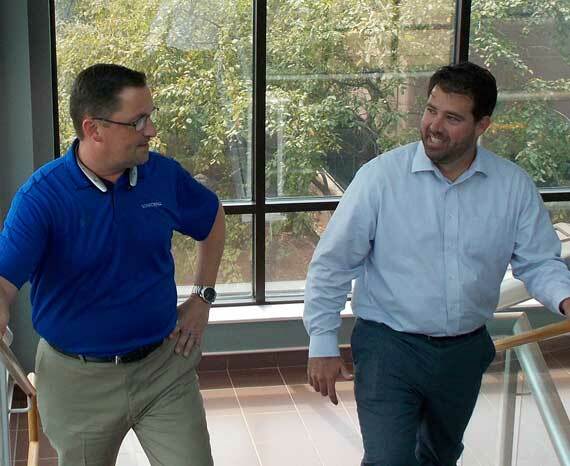 Our team of skilled engineers maintain certifications from major manufacturers and meet continuing education requirements to ensure we provide the latest in technology solutions. 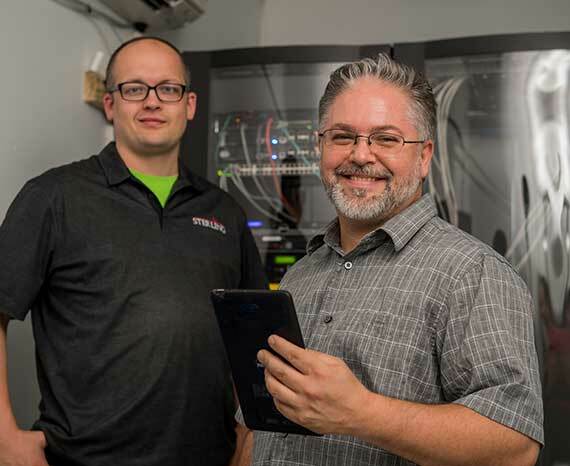 Our team of skilled engineers maintain certifications from major manufacturers and meet continuing education requirements to ensue we provide the latest in technology solutions. 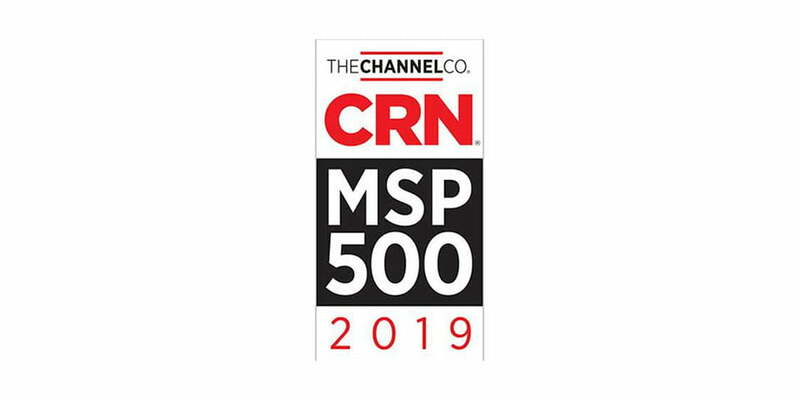 Sterling, an industry-leading technology solutions provider, announced today that CRN®, a brand of The Channel Company, has named Sterling to its 2019 Managed Service Provider (MSP) 500 in the Elite 150 category. 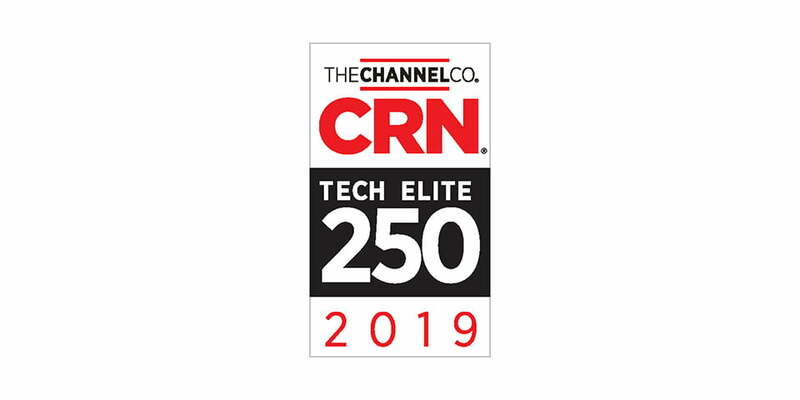 Sterling, an industry-leading technology solutions provider, announced today that CRN®, a brand of The Channel Company, has named Sterling to its 2019 Tech Elite 250 List. 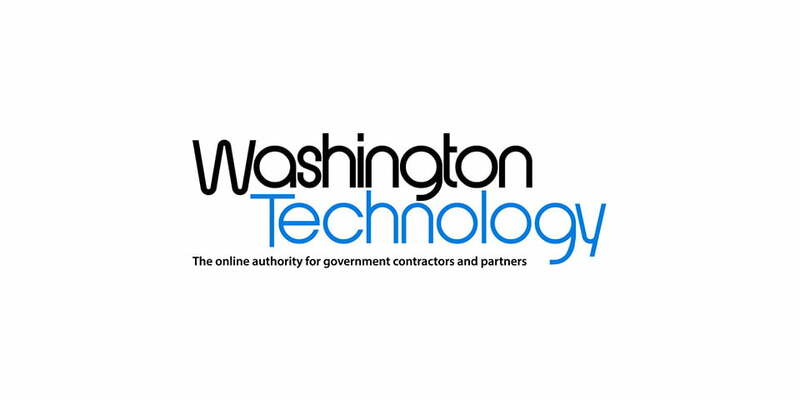 Washington Technology, a leading industry publication covering government IT, recently announced its 2018 compilation of the top 100 government contractors. 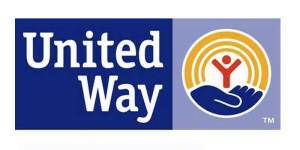 Sterling is dedicated to supporting our community and non-profit organizations. 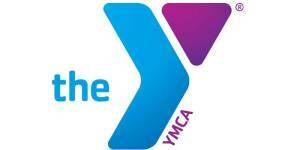 Our commitment is to bring positive change to our community and to help develop youth organizations. 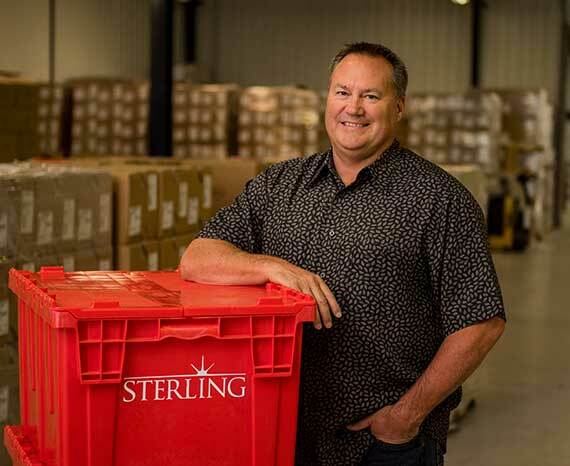 The Sterling employees are leaders of our community and provide vital support on many different projects. 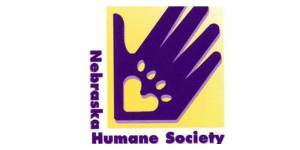 Sterling is very proud of our involvement and we take our responsibility very seriously. 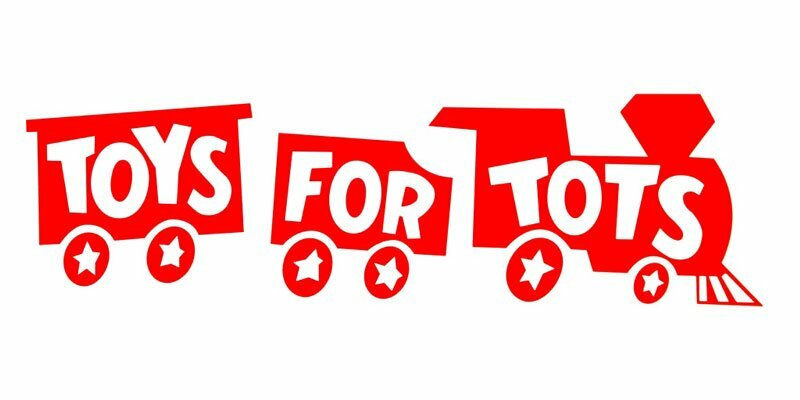 Over the years, Sterling has helped hundreds of kids and supported many national foundations. 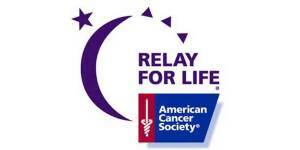 We will continue to do our part in making a difference.